Organisation told a press briefing here on Monday. 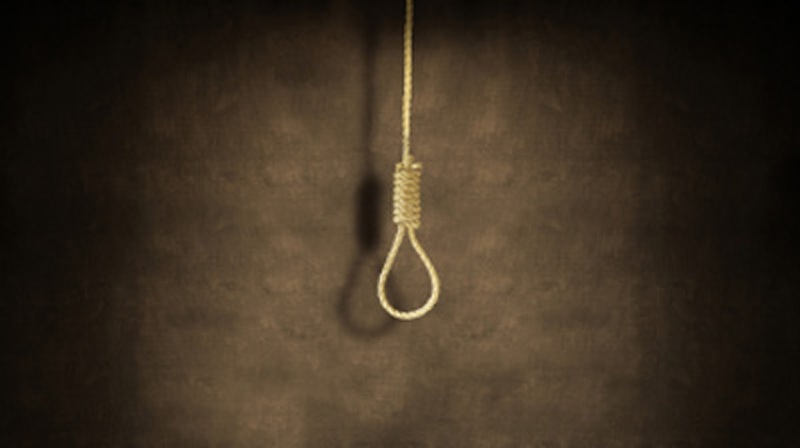 Experts suggested increased anti-suicide campaign in the country fearing the fatal tendency was gradually increasing with Bangladesh witnessing increasing number of suicides every day, Xinhua reported. Joyosree Jaman, convener of anti-suicidal campaign forum Brighter Bangladesh, said that most of the victims aged between 21 and 30 who were led by extreme emotions due to different family or social reasons. "Suicide appears to many people as permanent solution to their temporary problems but the experts found that most of those who survived their suicide attempts are happy as they are still living in the world," she told the briefing. 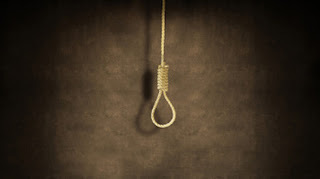 A journalist by profession Joyosree launched the anti-suicide campaign floating the Brighter Bangladesh as her two teen-aged children committed suicide together in September last year in Uttara area, sparking a nationwide shock. The press briefing was organised to outline the campaign ahead of the WHO-sponsored Suicide Prevention Day on September 10.